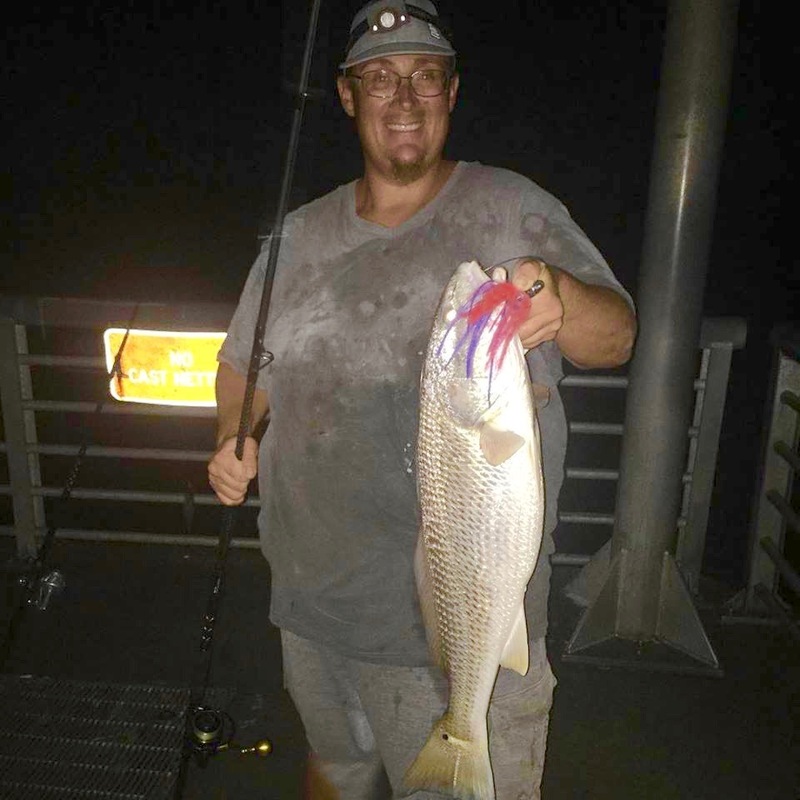 We have seen some massive Redfish and Black Drum come over the rails in recent weeks off the North Jetty, and our friend Tommy at Sebastian Inlet Bait & Tackle is seeing Bluefish and Spanish Mackerel, doing well on live and cut bait. Flair jigs are working great for the oversized Reds during the day and at night, use them for Snook. Spoons are also working well for mainly Blues and Reds. Best live bait options are shrimp and sandfleas.